Before I talk about the shaker in depth, I'd just like to give a bit of background first. Truffle Fries are apparently "The" trendy thing at western restaurants in Singapore. 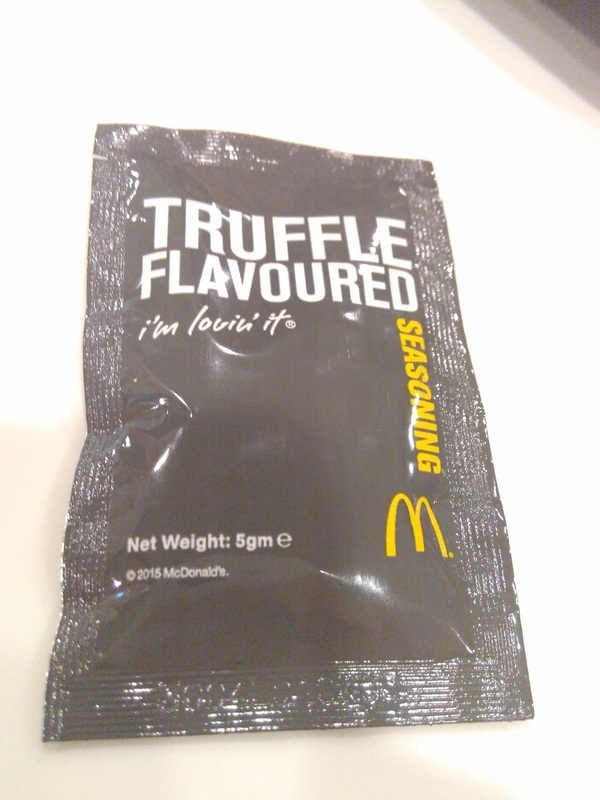 I actually didn't know this myself, but everyone that I spoke with about these said that McDonald's Singapore was definitely jumping on the bandwagon with this flavour (kind of like the Honey Butter shakers from Korea). 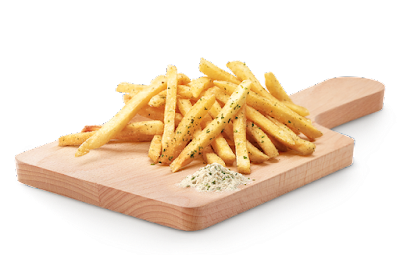 Full disclosure, I've never had "real" truffle fries, I've had truffles on pasta and other posh versions of dishes, but I'm pretty sure I've never had them on fries, and certainty not in Singapore where I can only imagine how expensive a plate would be. The types of restaurants (read: hipster cafes) aren't our typical go to spot, and I didn't even know it was a "thing" in Singapore, so I'm basing my review completely off the taste of the McDonald's Shaker, nothing more. Now that that's our of the way, I also have to mention the controversy. 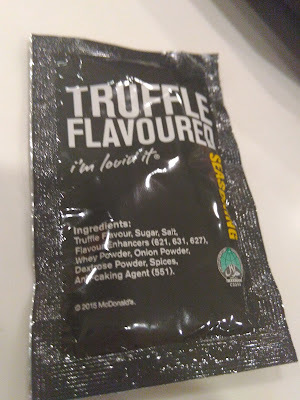 Shortly before I arrived in Singapore a few websites picked up on the rumour that the Truffle shakers didn't actually have any real truffle inside. 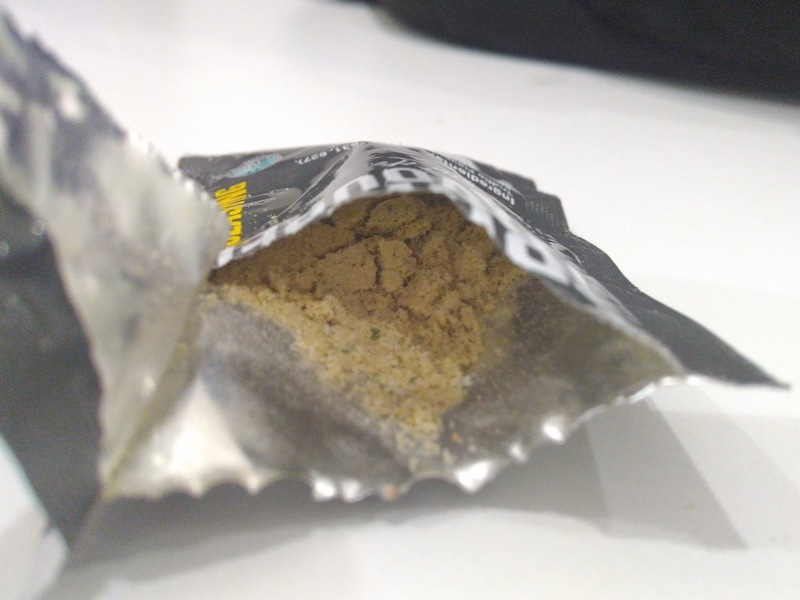 Not surprising since truffles are some of the most expensive ingredients on the planet, and the packet even clearly states it's a "Truffle Flavoured Seasoning", that's even how it's listed on the ingredient list as "Truffle Flavour". I probably don't want to know which chemical they used to make said flavour, but at least they were made in Singapore and not China. So, kind of in the mushroom family? Maybe your friend wasn't too far off with the "spoiled grilled mushrooms"
It is more like a tuber, correct. They are dug up from the ground here in the northwest. Not something I would expect a McDonald's to offer, considering fresh truffles are rather expensive. I'm sorry to have to tell you this but truffles are a fungus in the same family of mushrooms! Sorry. truffle fries are always good ! !